‘Representing the harder styles in dance music.’ Drop that slogan in the Netherlands, and everybody who knows about electronic music, knows that you’re talking about Q-dance. They’re one of the biggest and most respected players in the hard dance scene, known for their outrageous and mesmerizing productions, whether in sold-out football stadiums, at an abandoned air force base or full-scale weekenders –both in Holland and abroad. For the third year in a row, Q-dance brings its expertise to ADE. Q-dance is one of the organziers of Hard Dance Event, a dedicated ADE sub-conference focused on the harder styles of dance music which will take place on Thursday 18 October. The previous two years, HDE took place at ID&T/Q-dance’s own HQ but this year it’s moving to the Melkweg, joining the buzzing, lively area around Leidseplein. We took a minute to sit down with Rogier Werver from Q-dance, who had just returned from another successful Austrialian edition of the Defqon.1 festival. An advantage of Australia is that you can literally throw a party in the middle of nowhere, with no complaining neighbours whatsoever. Q-dance has around since 2001, and quite successfully too. Why did it take so long for you to join ADE? Why? Do you feel the hard dance scene has to make progress in that area? How international is hard dance at the moment? In which countries, apart from the Netherlands, is Q-dance doing events? How do you know if it is feasible to take a Q-dance party somewhere abroad? Is it that simple? You go where your Facebook fans are? How does a Dutch organization get in touch, and, more importantly, gain trust with, for example, the Australian authorities? 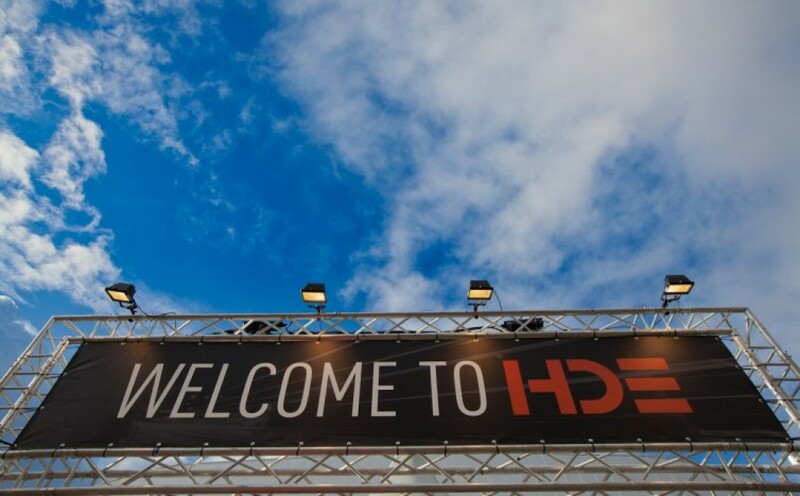 HDE will take place at Melkweg on Thursday 18 October.